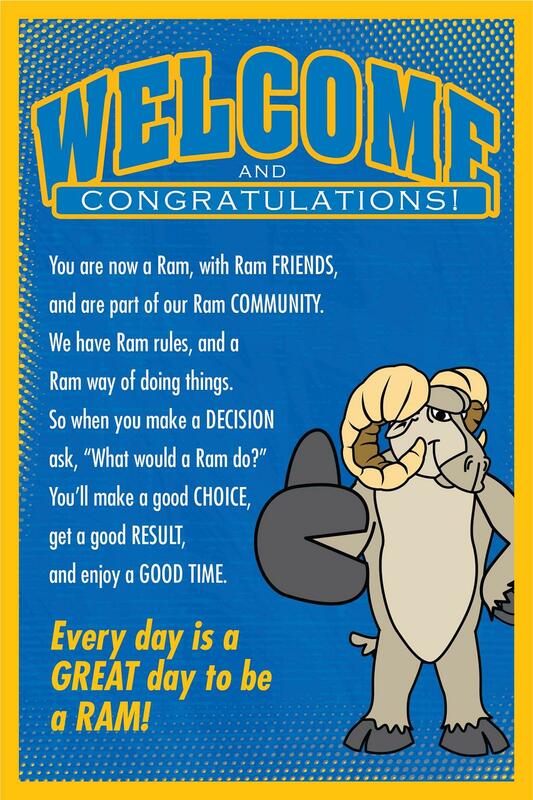 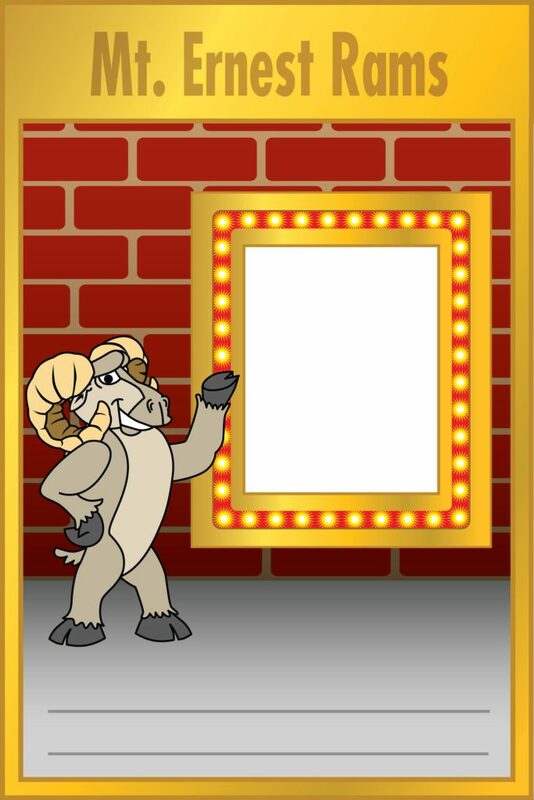 The STANDARD Clip Art Bundle for the Ram features 49 illustrations of the ram doing school related activities. 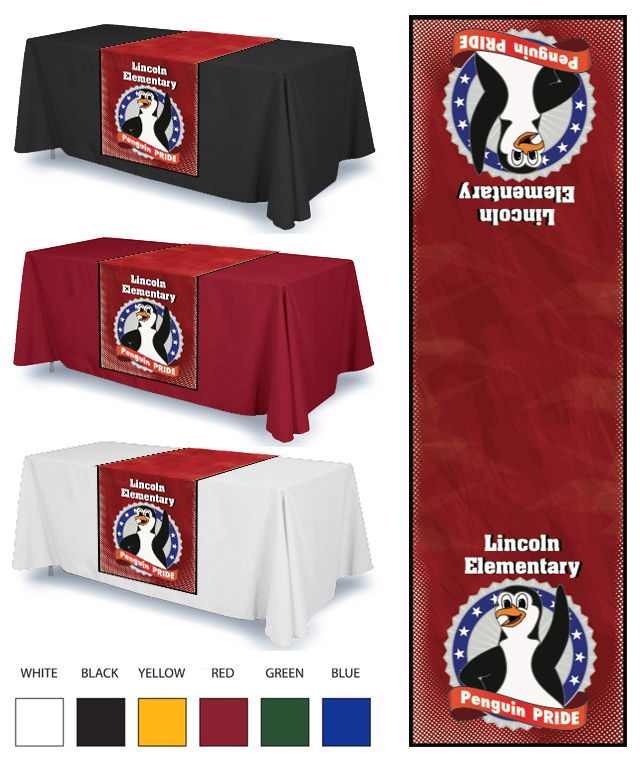 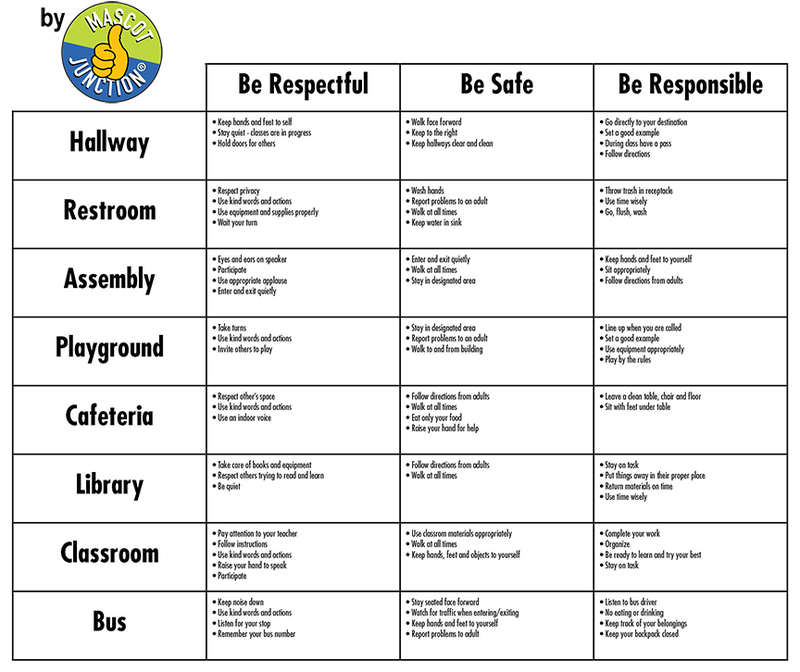 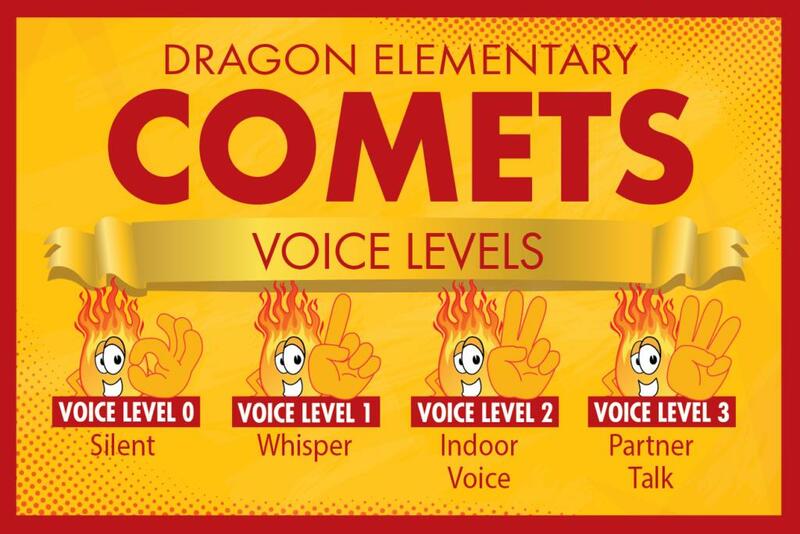 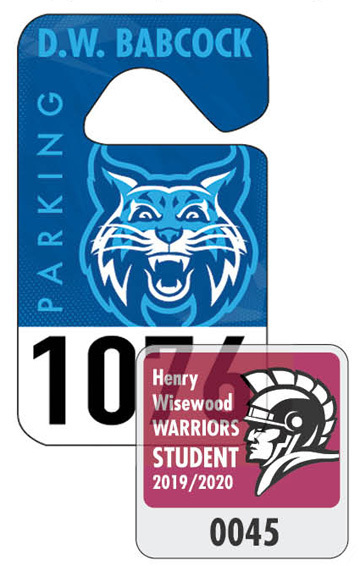 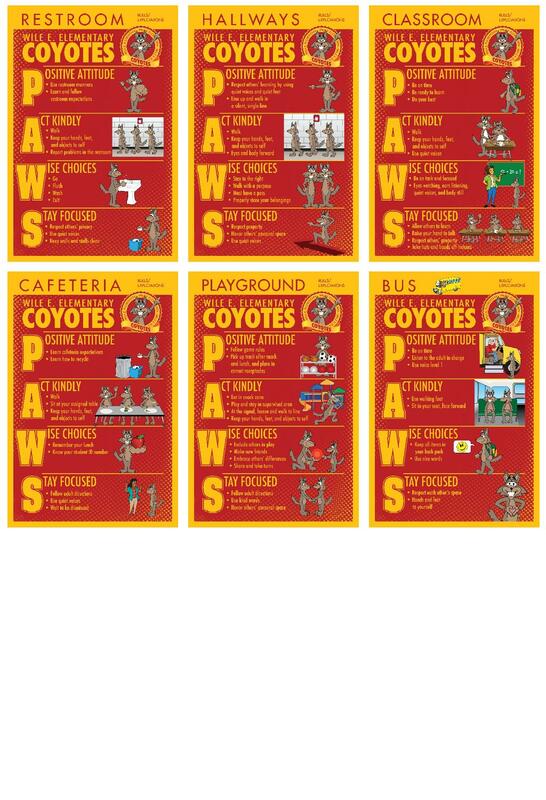 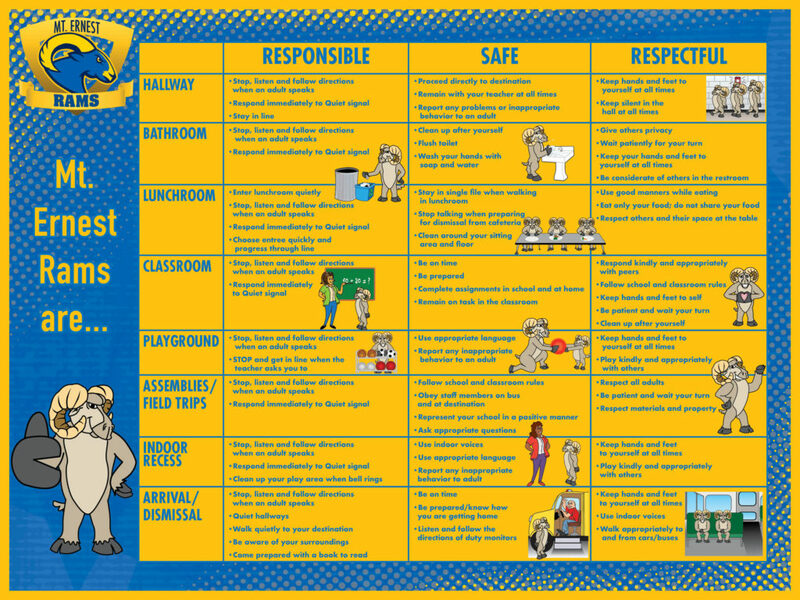 These images are great for yearbook design, bulletins, worksheets, newsletters, Web sites and all types of school communications. 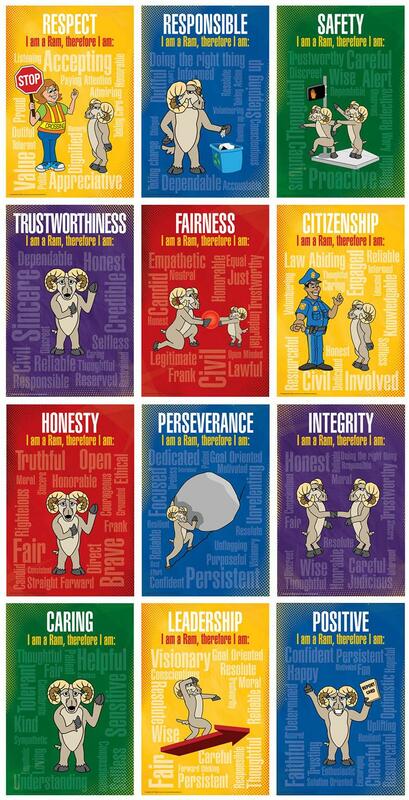 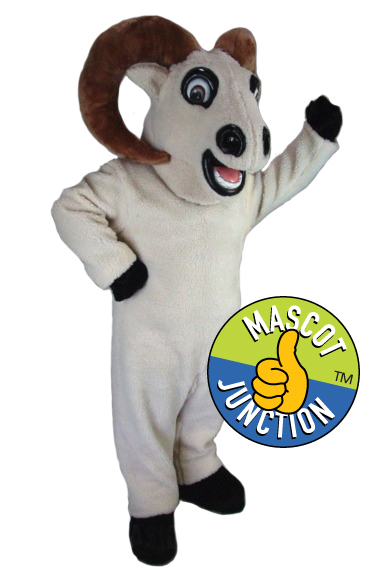 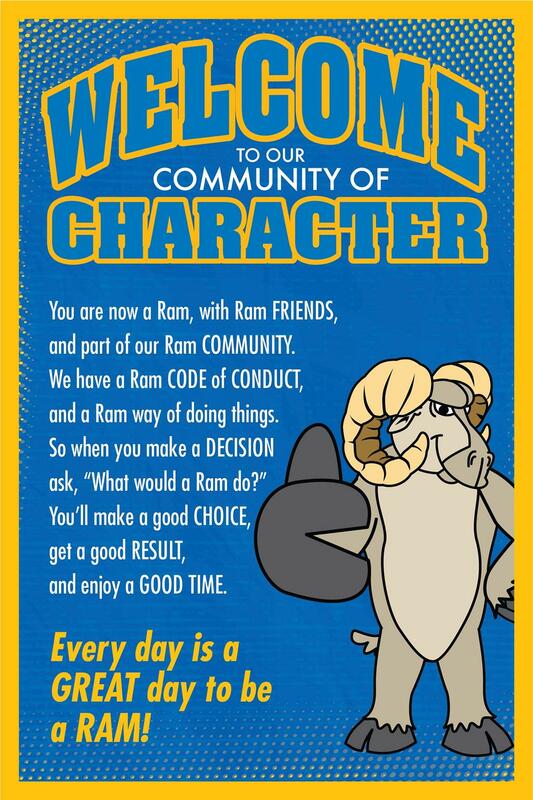 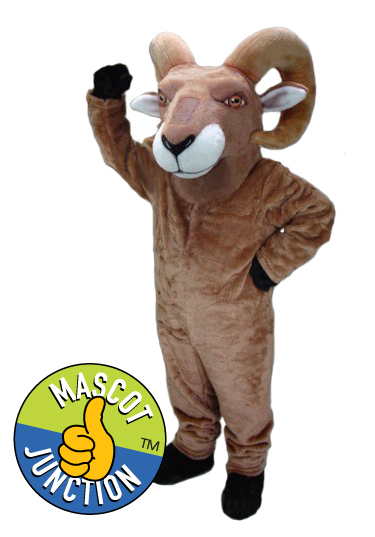 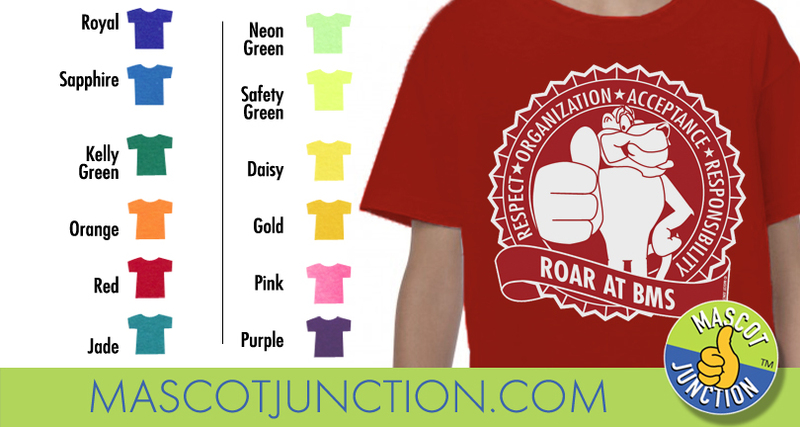 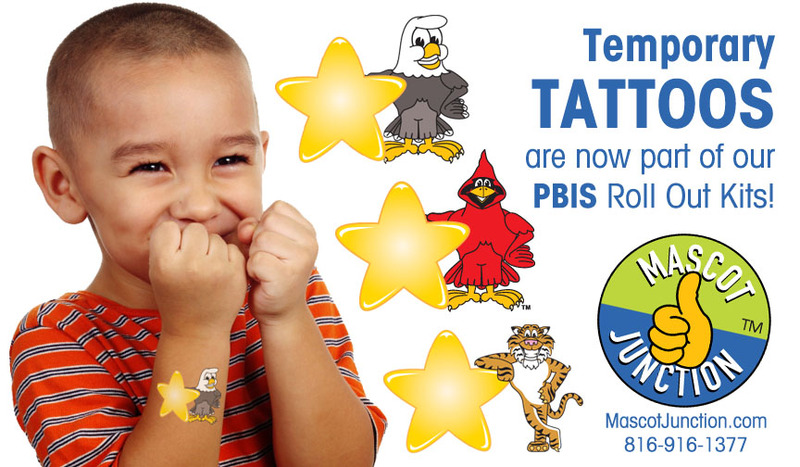 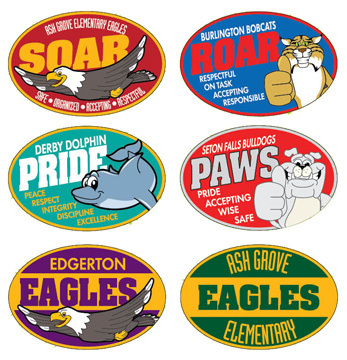 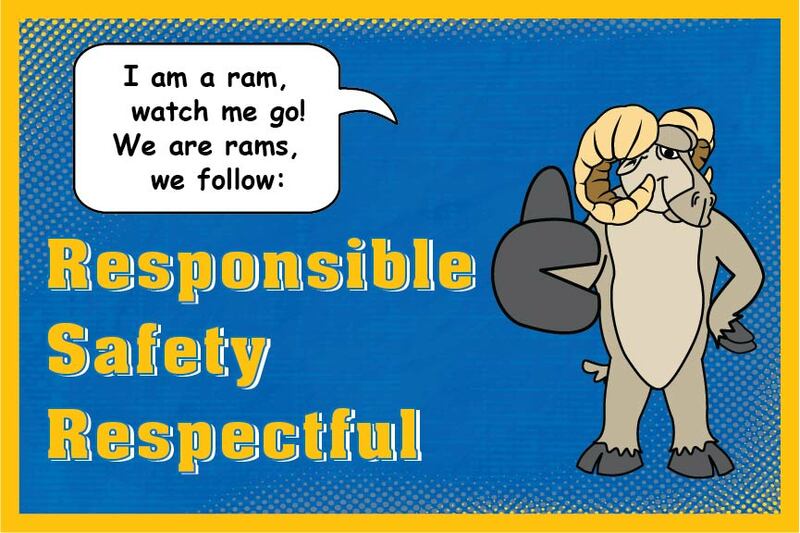 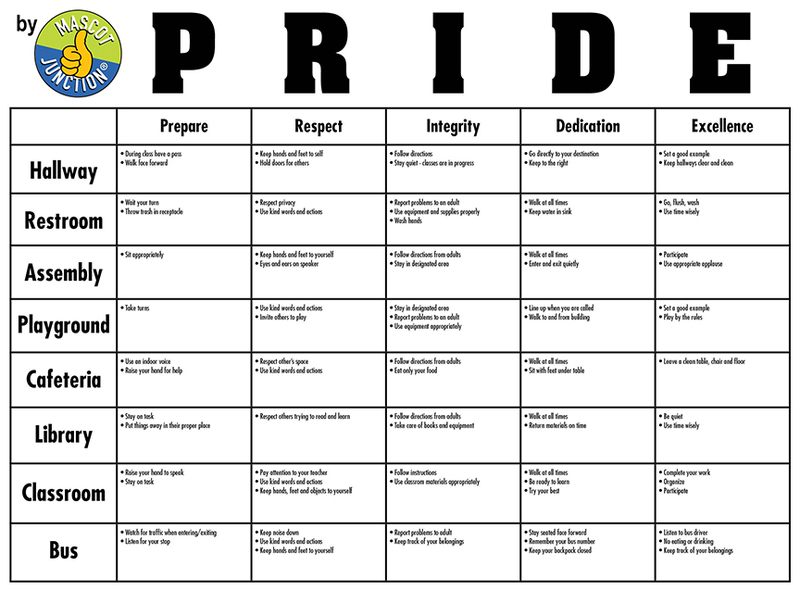 The Behavior Clip Art set features the ram mascot demonstrating positive behaviors.